Showcase is a podcast from Radiotopia featuring original series of all stripes, from emerging and leading producers around the world. Below you will find all the series that have appeared on Showcase. Be sure to subscribe to Showcase to get all past, current, and future series right in your favorite podcasting app. The Stoop celebrates black joy, digging deeper into stories about blackness that we don’t hear enough about. Hosts Leila Day and Hana Baba bring you honest, lively conversations from across the black diaspora. This special miniseries of The Stoop is produced and hosted by Leila Day and Hana Baba, edited by Julie Caine and Casey Miner, engineered by Seth Samuel and Chris Hoff, and associate produced by Jessica Jupiter. Music by Daoud Anthony and artwork by Neema Iyer. Special thanks to KALW, the NPR Story Lab, and California Humanities. In 1998, a brain scientist named Alice Flaherty developed a rare form of madness. She felt so compelled to write that she scrawled sentences across the walls of her house and her own skin. Alice’s quest to understand her own bizarre behavior led her to William Styron, one of the most celebrated authors of the 20th century. The Great God of Depression is produced by Karen Brown and Pagan Kennedy, with support from New England Public Radio. Music and sound design by Ian Coss. Errthang is produced and hosted by Al Letson, with co-host and music supervisor Willie Evans Jr., show systemizer Brie Burge and actor Jason Stephens. Check out season one here and listen to season two here. 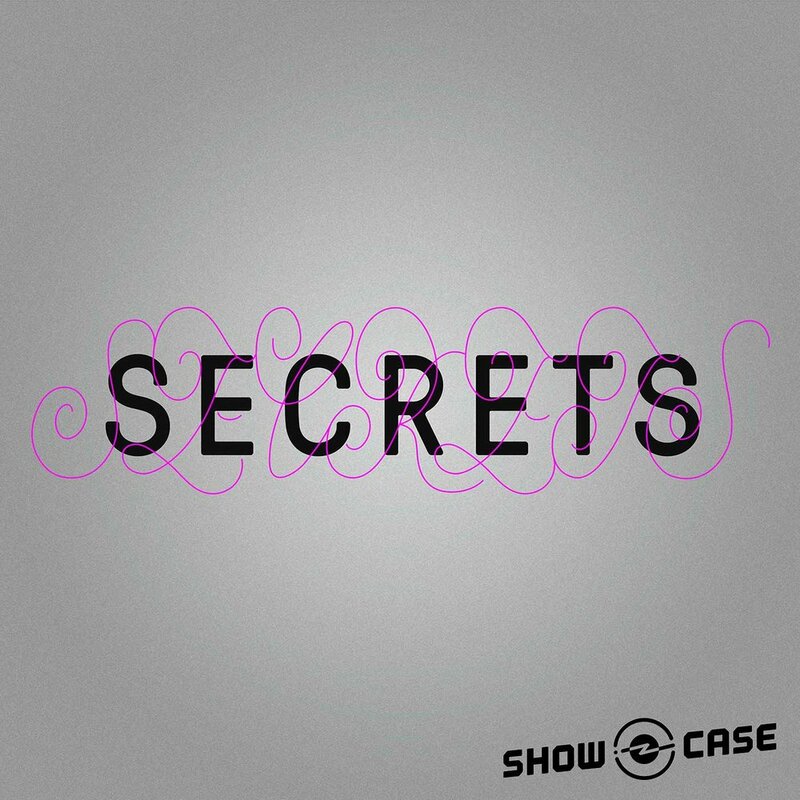 Secrets is produced and hosted by Mohamed El Abed and Martin Johnson, with additional production from Åsa Secher, from the Swedish podcast company, Soundtelling. Artwork is by Sepidar Hosseini. The Polybius Conspiracy is a seven-part series that tells the complex story of two men united by a decades-old urban legend. Polybius, a mysterious arcade game from the '80s whose alleged existence in the Pacific Northwest is fueled by myth and an obsessive online fan base, and which may have factored in the abduction of two teenage boys. Ways of Hearing from is a six-part podcast hosted by musician Damon Krukowski (Galaxie 500, Damon & Naomi), exploring the nature of listening in our digital world. Each episode looks at a different way that the switch from analog to digital audio is influencing our perceptions, changing our ideas of Time, Space, Love, Money, Power and Noise. This is about sound, and the ways we are using it to share information in the world right now. Our voices carry further than they ever did before, thanks to digital media. But how are they being heard? Learn More on our blog!